Full disclosure: My wife is getting dinner and a movie tonight. (GOARCH Blog) - Now a commercialized holiday celebrating modern Western courtship and romance, the ancient Christian origins of Saint Valentine’s Day are largely forgotten. The actual Orthodox liturgical Feast Days of Valentinos (Greek)/Valentinus (Latin) commemorate two Early Christian saints, Saint Valentine the Presbyter of Rome (July 6) and Hieromartyr Valentine the Bishop of Intermna (Terni), Italy (July 30). Although the historical records for these two saints are not complete, and what we do know about their lives has often been subjected to considerable confusion, their martyrdoms are well known to us. Because of their refusal to renounce their faith in Christ, both Valentines were imprisoned, tortured, and executed around 270, during the persecution of Christians under the Roman Emperor, Claudius II. Because they shared the same name, were contemporaries, resided near each other in central Italy, and ultimately, shared similar fates, the two Valentines’ personal histories were intermingled and conflated over the centuries, producing inconsistencies and puzzlement in many accounts of their lives. What most sources indicate, however, is that Bishop Valentine was renowned during his lifetime as a healer of the sick and blind, while Valentine the Presbyter would become notable in the historical memory of Christians, originally both Eastern and Western, as a courageous steward of marriage. Indeed, because of his connection to the sacrament of marriage, it would be the latter Valentine, the Presbyter from Rome, who would serve as the inspiration for the Late Medieval Western literary foundations for what would by the nineteenth century evolve into today’s popular, secular Valentine’s Day. 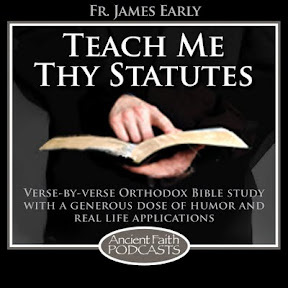 According to the most common narrative, Presbyter Valentine, a priest in Rome, drew the ire of Emperor Claudius by ignoring the imperial ban against allowing men who had not fulfilled their military obligations to the Empire to marry. Remaining loyal to his moral commitment and beliefs as a Christian priest, Valentine refused to compromise the sanctity of marriage to the will of the state. 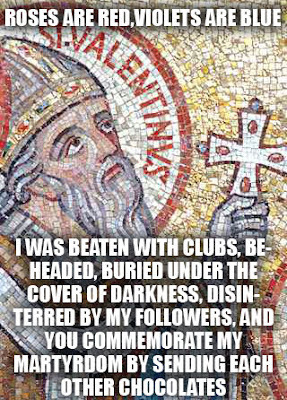 In defiance of imperial edict, Valentine continued to unite and bless Christian couples, which were legally barred from marrying. This association with young Christian beloveds became the muse over several centuries for an increasingly fictionalized, romantic expropriation and reconstruction of Saint Valentine in the West, one that has led to the modern Saint Valentine’s Day. 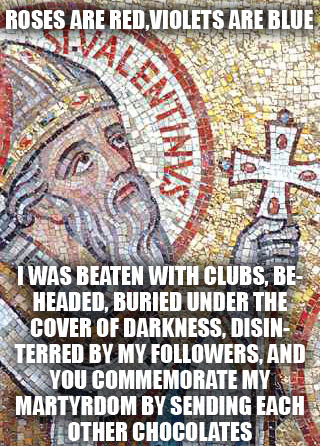 Indeed, the memory of Saint Valentine became so distorted and uncertain over the centuries, that the Roman Catholic Church ended its commemoration and veneration—traditionally associated with mid-February in the West—of him as a calendar saint in 1969, effectively surrendering the historical Valentine to his appropriation and exploitation by Western popular culture. 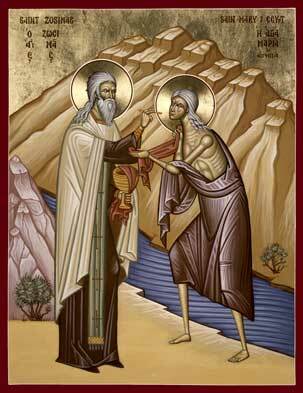 As in other matters of reverence and faith, the Orthodox Church’s veneration of Saint Valentine remains immutable. 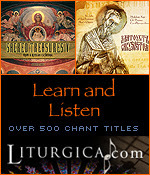 Secularization in the West accounts in large part for the Papacy’s move to discard the memory of Saint Valentine’s martyrdom in the face of commerce and frivolity, but Orthodoxy still honors Saint Valentine, the Presbyter from Rome, for his martyrdom—and as for all its saints, the Orthodox Church honors St. Valentine as a model of the life in Christ. For Orthodox Christians, Saint Valentine’s Day is most fully understood as a celebration of romantic love and of God’s love. Indeed, Valentine was willing to sacrifice his life not for Eros but in order to sanctify and make whole the union of young couples through the blessing of God’s love. 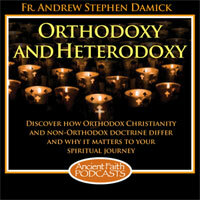 Demonstrating our love for God and reaching our fulfillment in Christ through our relationships with our spouses, families, and communities, is a way of life that is at the heart of Orthodoxy. By living a life in emulation of Christ, Saint Valentine shared this fundamental truth of Orthodox Christianity with the world, one that is more beautiful and lasts longer than flowers and cards—it is eternal. Dr. Alexandros K. Kyrou is Professor of History at Salem State University, where he teaches on the Balkans, Byzantium, and the Ottoman Empire. You can still get the real story from the RC's. But, like most things, you actually have to pay attention and/or read.
" Valentine refused to compromise the sanctity of marriage to the will of the state." I have often thought of this with the recent destruction of marriage in the U.S.- although it did start much earlier via feminist laws than the more recent and more obvious decision to call what cannot be marriage marriage. But we have no Valentines today. No one who will marry anyone without insisting the couple also sign the license. Well, perhaps we had one, but I think his bishop made him go back on it. Pity. I doubt anyone's head would be chopped off. It is unlikely the government would do anything, and if it did, it probably be an attack on non-profit status or something. Nothing so unpleasant as what Valentine went through.